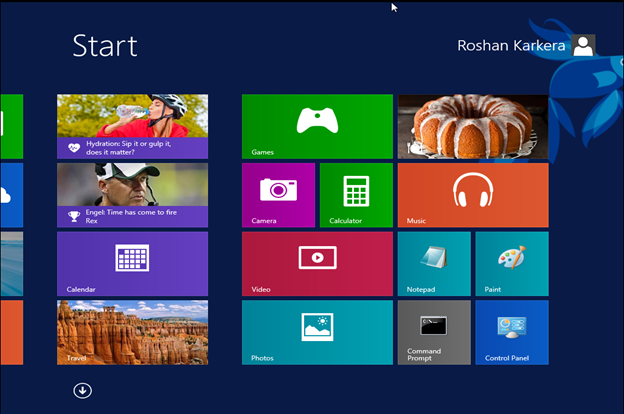 Microsoft has finalized its Windows 8.1 release update for Windows 8 and expected to be in stores by October 18, 2013. The release date for Windows 8.1 is October 17 and will be available for update for their customer having Windows 8. 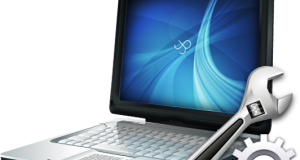 The build 9600 is the confirmed build as the release to manufacturing (RTM) for Windows 8.1. The final compilation of 9600 build is complete and ready for its customer usage. Microsoft might have started with OEM release for the manufacture, since it needs to be ready with devices having Windows 8.1 pre-installed by its released date, i.e. October 18th. However, Microsoft has not made any official statement about its final RTM release but the announcement is expected at next week. 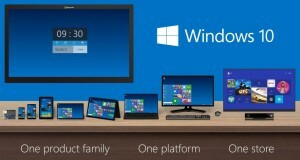 We all know that what are we expecting from Windows 8.1, since Windows 8 has disappointed in terms of many reasons. As said in Windows 8.1 Preview, Windows 8.1 is what Microsoft should have shipped during the Windows 8 release. However, finally the windows 8.1 is an update for most of the issues and problems which most users had with Windows 8. If you have Windows 8, then be ready for the update on October 17th, as the update is completely free for all Windows 8 users.